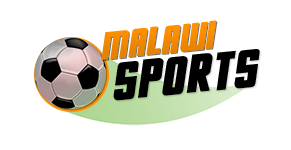 Joseph Kamwendo (born 23 October 1986) is a Malawian international footballer who plays in DR Congo for TP Mazembe, as a midfielder. He is the first foreigner to be bestowed the Soccer Star of the Year in Zimbabwe. In 2005, he received the award as a player of CAPS United. 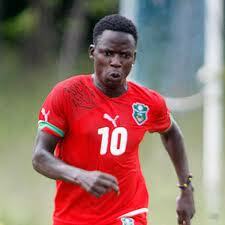 In November 2013, he joined Mazembe on a five-year deal.